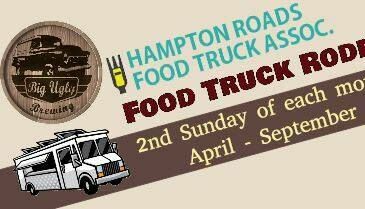 Food Truck Rodeo presented by Hampton Roads Food Truck Assoc. and Big Ugly Brewing. 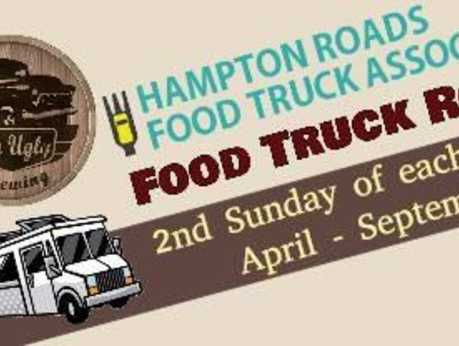 Fantastic food trucks, great beers and music to get you moving. Event is the 2nd Sunday of each month from April - September. Here is the lineup: A Taste of Texas, Chesapeake Concessions, Yolees' G-Dawgz & Catering Co., Taste of Asia 757. Bring the family - come on out and enjoy a day of great food and fun.